an evening of high glamour and incredible entertainment. 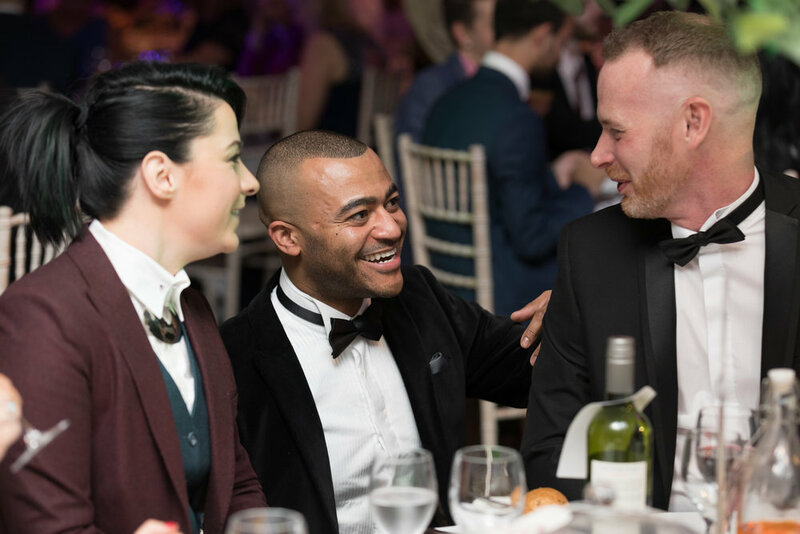 The Manchester Pride Spring Benefit returns to the stunning surroundings of the Midland Hotel on Thursday 16th May 2019, in aid of the Manchester Pride Fund. The Spring Benefit will transport you to the ‘City of Lights’, Paris. With the evening being spent in one of its most iconic venues, Le Moulin Rouge, will you discover ‘truth, beauty, freedom and love’? Will you fall under the spell of the green fairy, or be seduced by the courtesans and their can-can? 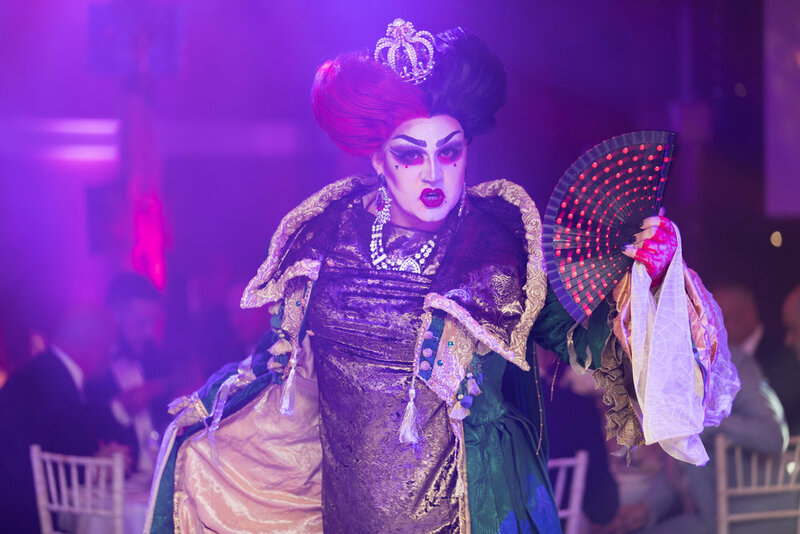 Join us for exquisite food and drink and a night of dazzling performances. It’s easy to think you know someone when they’ve been in your living room every weekend for three months. But there’s far more to Louisa – a humble girl from Essex - than meets the eye when, at 17, she became The X Factor’s youngest-ever winner — recording more votes than any other artist in history of the show. Flash forward to the present day and Louisa showed her true potential, with hits ‘Tears’, ‘So Good’ and “Best Behaviour” all going Gold. Louisa has successfully made the transition from a young girl winning a TV show to becoming a credible artist. Nicola is a singer, song-writer, and former member of British girl band Girls Aloud. As part of Girls Aloud, Nicola achieved 20 consecutive top ten singles, 4 number ones and released 5 albums with the band firmly placing themselves as the biggest selling girl group of the 21st century. Aside from Girls Aloud, Nicola has achieved her own success with solo record ‘Cinderella’s Eyes and as a songwriter for Cheryl Cole, Little Mix, Rita Ora and Naughty Boy. Nicola’s set draws influences from pop, hip hop and RnB, DJing at fashion events across the country. Stephen Bailey is a comedian, presenter and TV personality and his award-winning comedy and charming personality have propelled him to starring in a number of varied TV projects. Most recently, Stephen made his presenting debut as host of Channel 5’s newest reality show ‘Celebs On The Farm’,. He can also be seen weekly as the resident agony uncle on ITV1’s ‘Zoe Ball On Saturday & Sunday'. To find out about the table packages we have available for The Spring Benefit, please click the button below.